Located along the Incline Railway, Mountain Memories has Chattanooga souvenirs, Coke collectibles, quilts, moccasins and much more to help you remember your trip to the Scenic City. 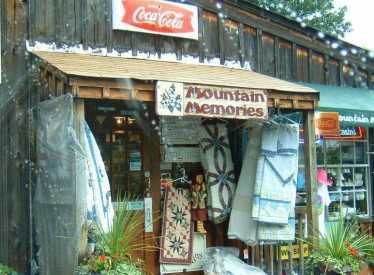 Mountain Memories is ideally located for watching cyclists speed down the mountain from Sanders Road. We also have limited free parking.